Helene Mazur has over 35 years of experience helping to effect meaningful, sustainable growth in the lives of individuals, teams and organizations. During the past 18 years as a business coach and facilitator, Helene has worked with a wide variety of leaders in professional service practices, specializing in her work with financial advisors. The past 11 years have been in partnership with ClientWise. 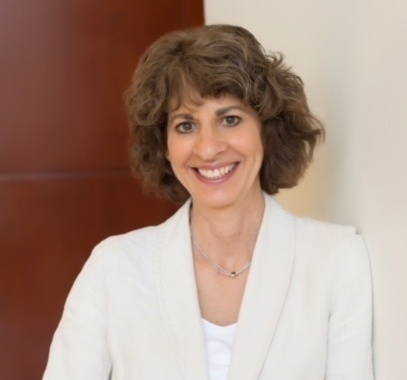 Prior to her coaching career, Helene held leadership roles at Merrill Lynch, Dean Witter Reynolds, Bankers Trust Company, and Electronic Data Systems, with responsibilities in strategic planning, product management, sales and marketing, and the management of administrative groups and project teams. Financial advisor differentiates their business by focusing on a very unique target market built on family life experiences. Certified Financial Planner CFP® Certified Financial Planner Board of Standards, Inc.